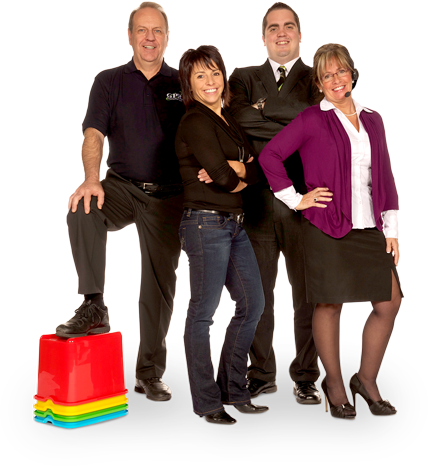 There is a permanent team of specialized trained inspectors on each shift to ensure complete quality control. The operators’ work is validated by the inspectors. 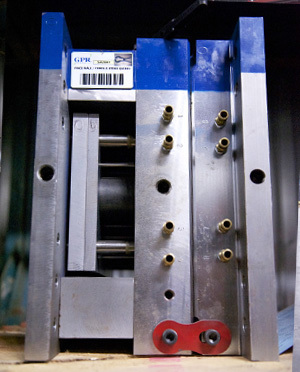 The operators thoroughly inspect the quality of the product once the molding is completed. A computerized station displays all necessary information in achieving their tasks as well as the sampling frequency. 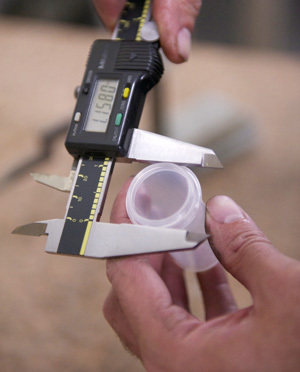 We have the appropriate measuring devices to comply with quality standards and inspections required by our customers. The parts are inspected at various stages of production at regular intervals according to the frequencies requested by the customer. Amongst the checks carried out, we find for example physical property tests to verify the impact resistance, assembly tests for verification of the dimensions and tolerances, visual inspections, as well as functionality inspections and safety use of the product. On our automated assembly lines, optical sensors detect the non-compliances and an automatic segregation of the parts is then carried out. Many of our customers request that their products meet standard norms such as CSA (Canadian Standards Association), FDA (Food and Drugs Administration), ULC (Underwriters Laboratories of Canada). Regardless the norm, we can adapt to the requirements whenever it is requested for the project. 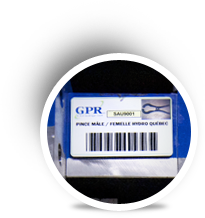 A computerized system adapted to Plastiques G.P.R.’s needs was developed by a specialized firm and was implanted throughout the entire plant. 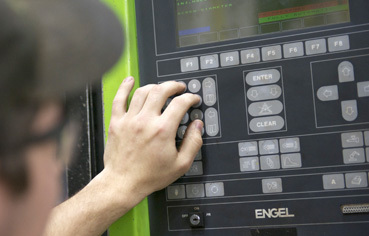 For example, the system has an interactive way of sending signals to the forklift operators when the time comes to restock the workstations with components and free them from the finished products. In addition to controlling the inventory, this system allows us to manage real-time productivity, production’s operational sequences, procedures and control points in order to meet the quality standards. 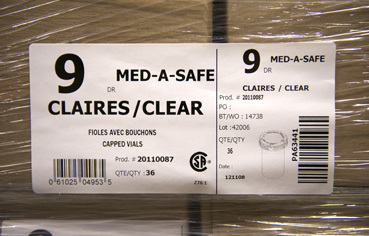 Each part/box is identified with a bar code generated by a computerized system which is installed throughout the plant. This allows us to trace information linked to a specific lot, starting from the raw material right up to the delivery of the goods. This also allows us to trace the source when identifying a faulty component in case of non-compliance.